Regular maintenance is important and even the best machine will need repairs. 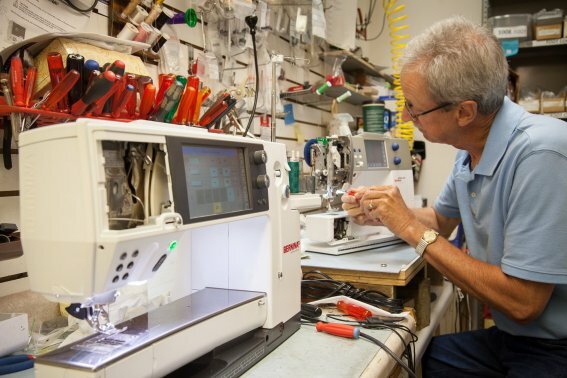 The BERNINA Sewing Center of Omaha understands this and is proud to offer a full range of services to help keep your machine running smoothly. Bring your baby in for a spa day! Bring in your sewing machine, embroidery machine or serger and let our trained and certified BERNINA technicians have a look! We service all BERNINA and Bernette brands right here in the store. Our standard 18-point inspection goes more in depth than a regular Clean, Oil, Adjust because we want to make sure you are going home with the best. We also service other brands that are all mechanical and not electronic. 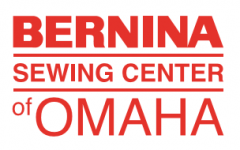 All machines bought at BERNINA Omaha come with one year free service! any other feet or items that might be causing problems with your machine.